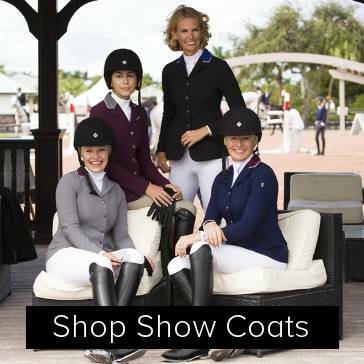 Riding Apparel like breeches, riding shirts or riding jackets for Ladies, Men or Kids. 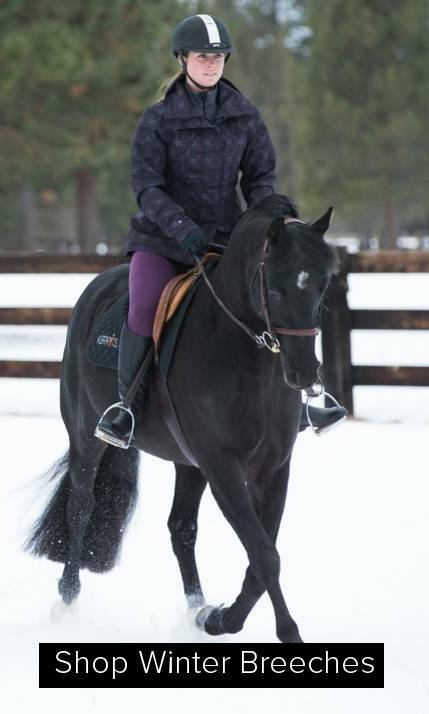 Top brands of riding apparel like Ovation, Horseware or Irideon at great prices from Equestrian Collections - Ride in Style! Gift giving for riders is made easy on Equestrian Collections! Riders will always welcome gifts of riding apparel like boot socks, riding gloves, stock ties or stock pins. For more luxury gifts, a beautiful new show shirt or show jacket will be sure to delight. Check out the Equestrian Collections Holiday Gift Guide for more ideas for people on your gift list.